Bloomable (formerly SA Florist) delivers flowers and gifts to friends and family working in Cape Town’s city centre and CBD. Shopping online is now the very best and simplest manner in which to purchase your favourite and most needed gifts and flowers. But, in the past, this luxury option was available for customers, while their neighbourhood florists and traders suffered the dire consequences. Bloomable (formerly SA Florist) stops this. 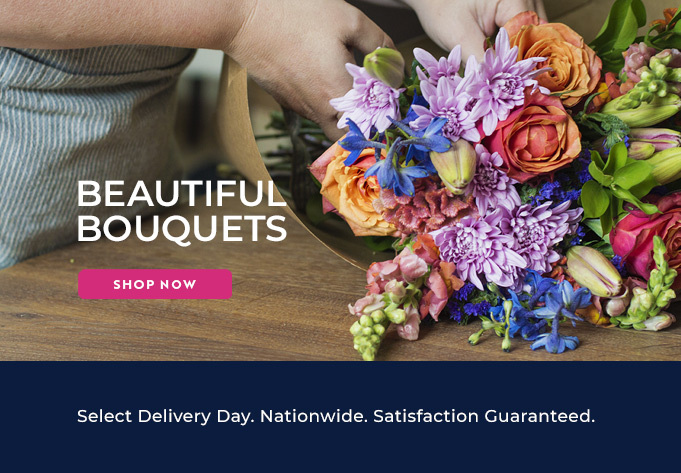 Our fantastic marketplace catalogue gives customers a wide selection of flowers, floral items and exciting gifts to browse through and select from. You can never go wrong with our classic red roses to heat up that romantic evening, but there are some other beautiful flowers that so often come in brilliant seasonal or mixed colours and are ideal to brighten up your partner’s day “just because”. We at Bloomable (formerly SA Florist) have wonderful flowers and gifts from the Cape Town city centre to add to your wise selection, such as lilies, agapanthus, carnations, gerberas, lisianthus, freesias and proteas! Or add chocolate, nuts, fruit, wine, Method Cap Classique, teddy bears and cupcakes! Our neighbourhood flower and gift traders from the Cape Town city centre conceptualise, produce and deliver the most perfect bouquets and arrangement to cover all manners of events, whether it’s birthdays, weddings, anniversaries, funerals, good luck messages or simply to spice up somebody’s home. With Bloomable (formerly SA Florist), a moment is made special! Bloomable (formerly SA Florist) does fresh flowers in Cape Town’s city centre fast.